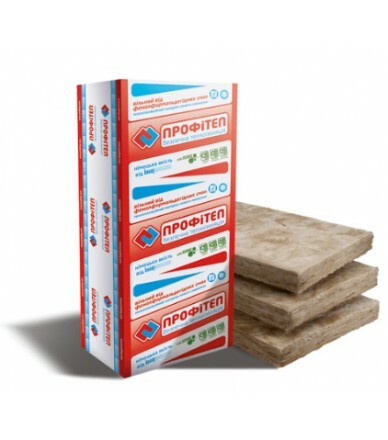 Mineral heat and sound insulation for use in horizontal and some vertical building structures, for example, frame-obshivnyh partitions. The best quality / price ratio. 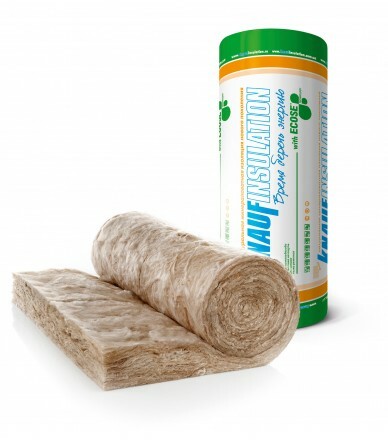 It is a universal glass mineral wool insulation material made with ECOSE® Technology, no added formaldehyde. 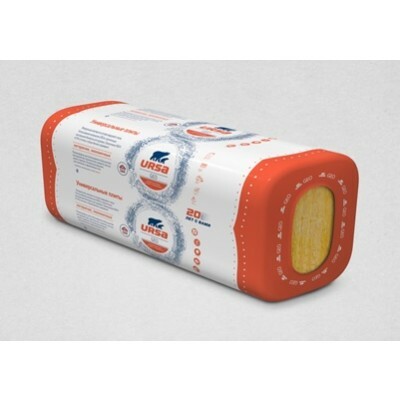 No artificial dyes added, has a natural brown color. The size of insulation in the package - 15 sq.m. 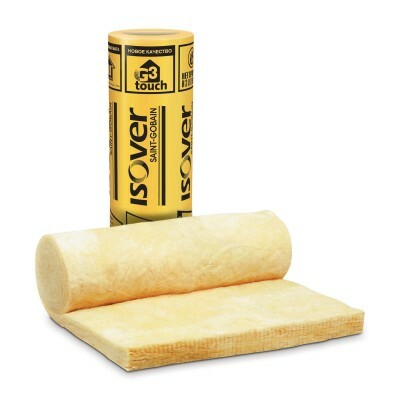 It is a universal glass mineral wool thermal insulation material made with ECOSE® Technology, no added formaldehyde. 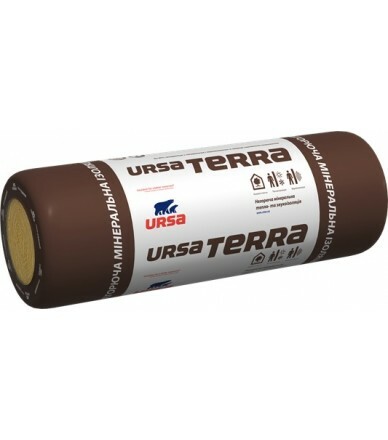 No artificial dyes added, has a natural brown color. 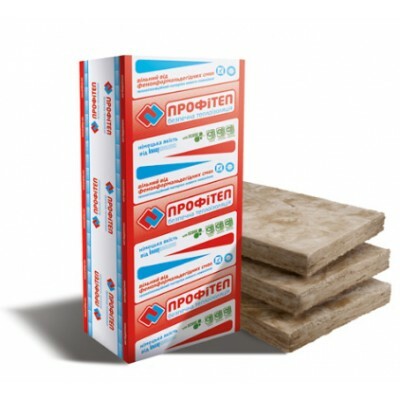 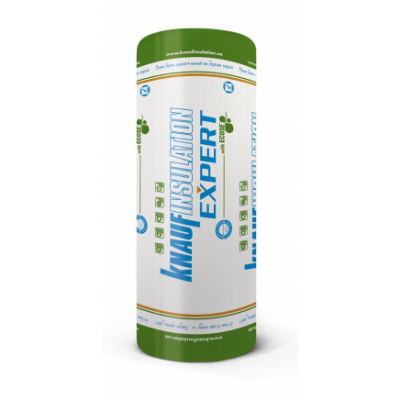 It is recommended for the application in horizontal non load-bearing structures. 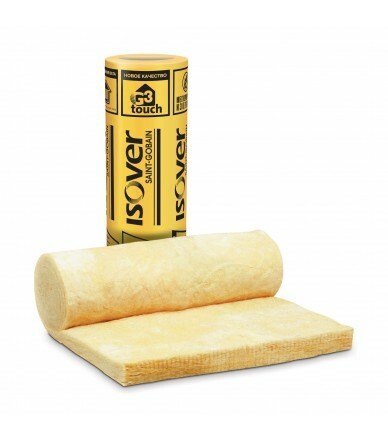 It is a universal glass mineral wool thermal insulation material made with ECOSE® Technology, no added formaldehyde. 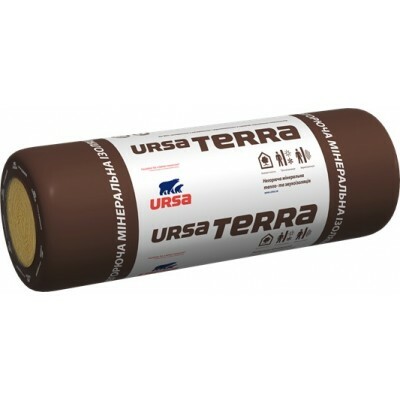 No artificial dyes added, has a natural brown color. 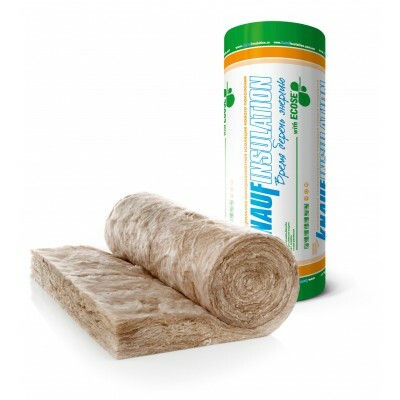 The eco-friendly material for heat and sound insulation. 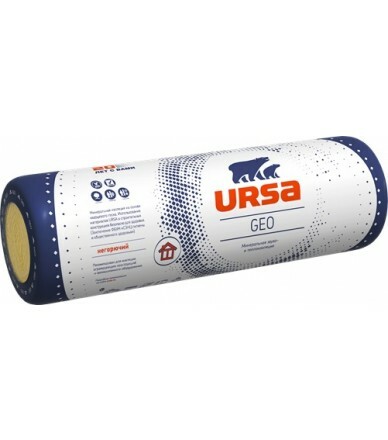 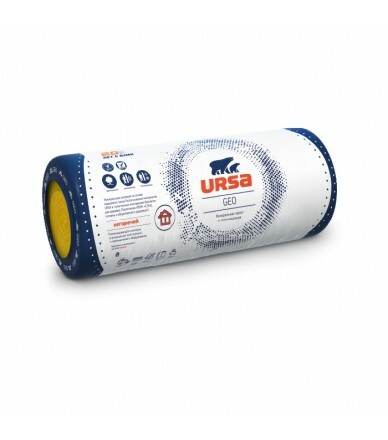 URSA Terra is a convenient solution for construction crews and private developers: has a small pack size, which facilitates the calculations on warming a small area, transportation and installation of the material. 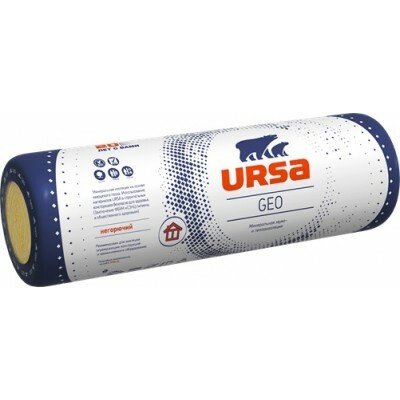 Packed in packs light plates for thermal and acoustic insulation in the framework structures of walls, partitions, roofs, floors and sandwich panels with the distance between the bearing elements 600 mm. 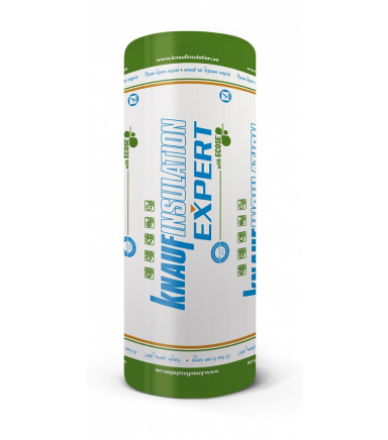 Easy to assemble forces of even one person.